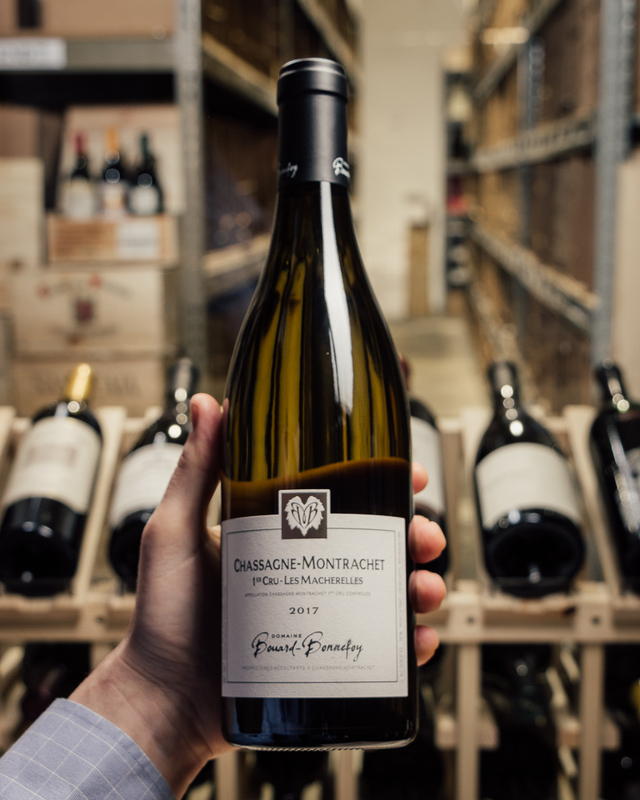 Perfectly aged, graceful Premier Cru Chardonnay. And perfect for a party, we might add, "en magnum"! "Folatieres" comes from the old French "Foletiere" - a place haunted by goblins, legendary creatures, and leprechauns, with liveliness and grace. 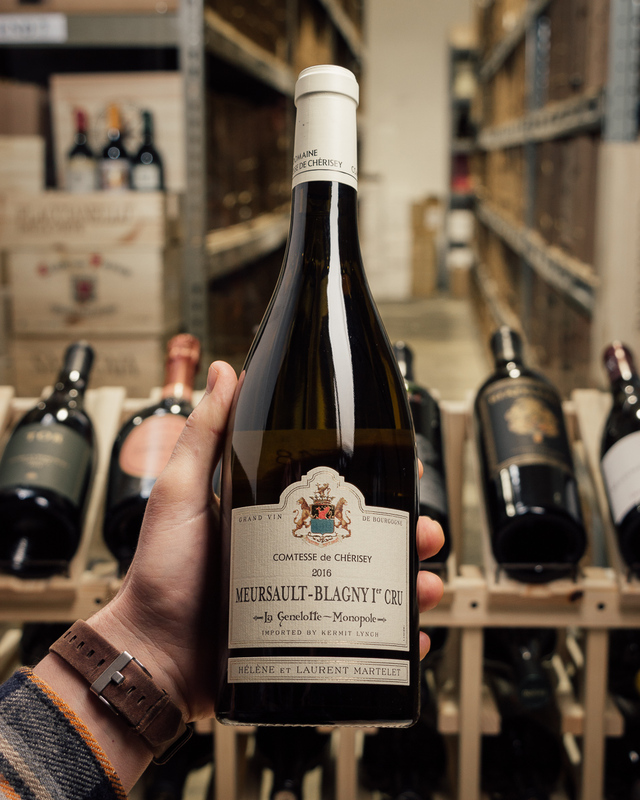 It merits a placement among the "Great Premier Crus", those that rival the Grand Crus! Great price! 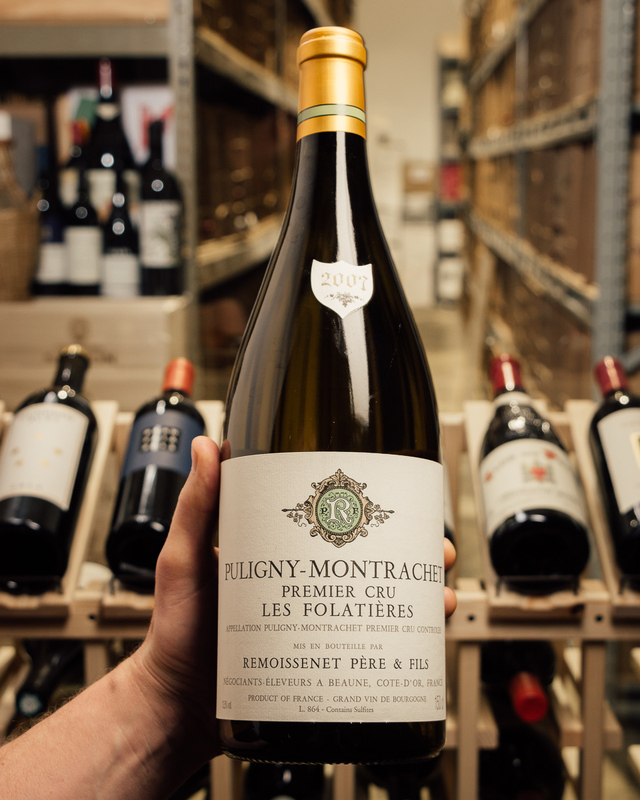 Remoissenet Pere et Fils is a reference point for refined Burgundy wines. 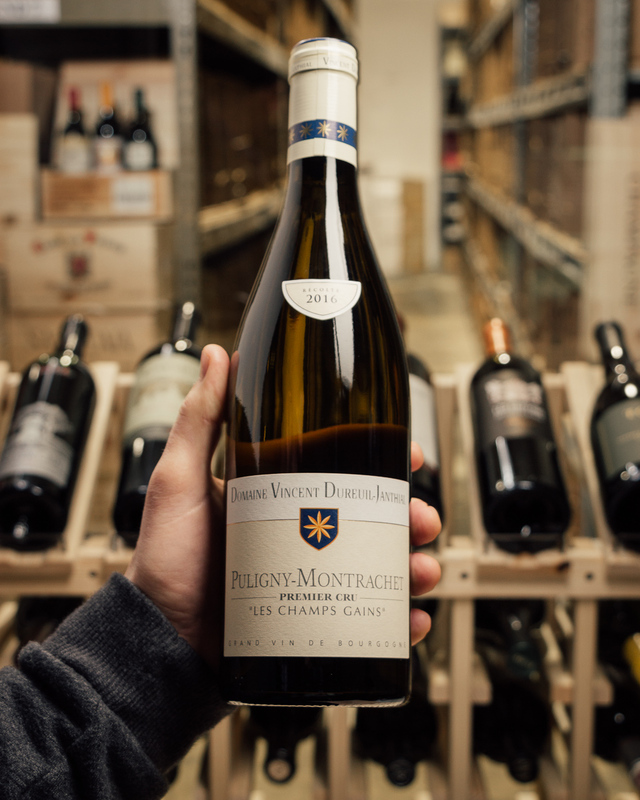 This ancient estate, connected by mortar and stone to the medieval walls of Beaune, is for serious collectors linked by vine and bottle to Burgundy's hallowed past and its exciting future. 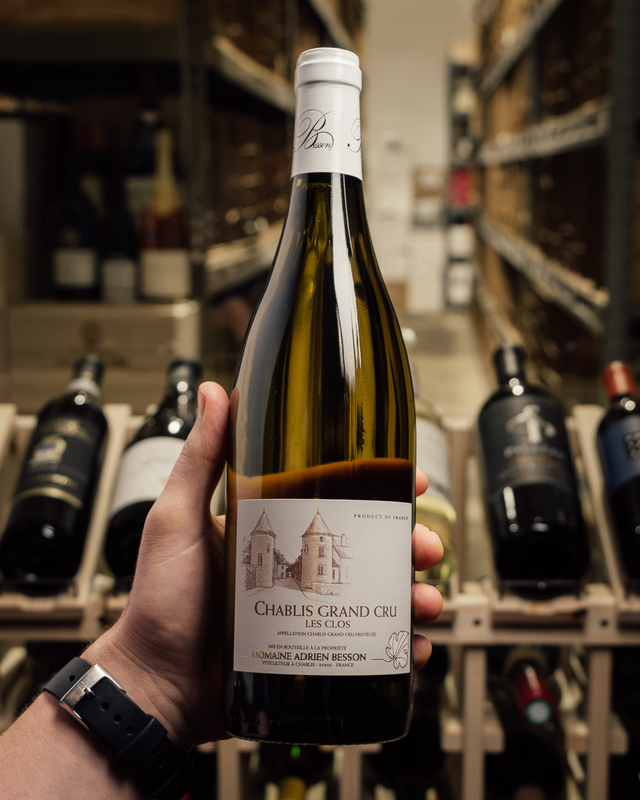 Yet among these bottled memories are barrels of stories to come: older vines tended according to biodynamic methods, unique terroirs selected with the utmost care and in micro-quantities. 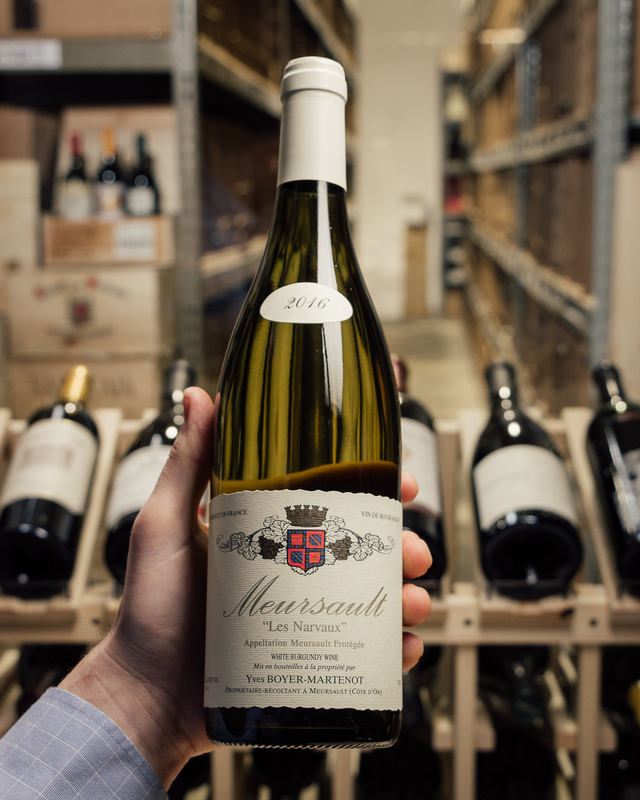 In 2005, Remoissenet started the next chapter in its generations-long history. 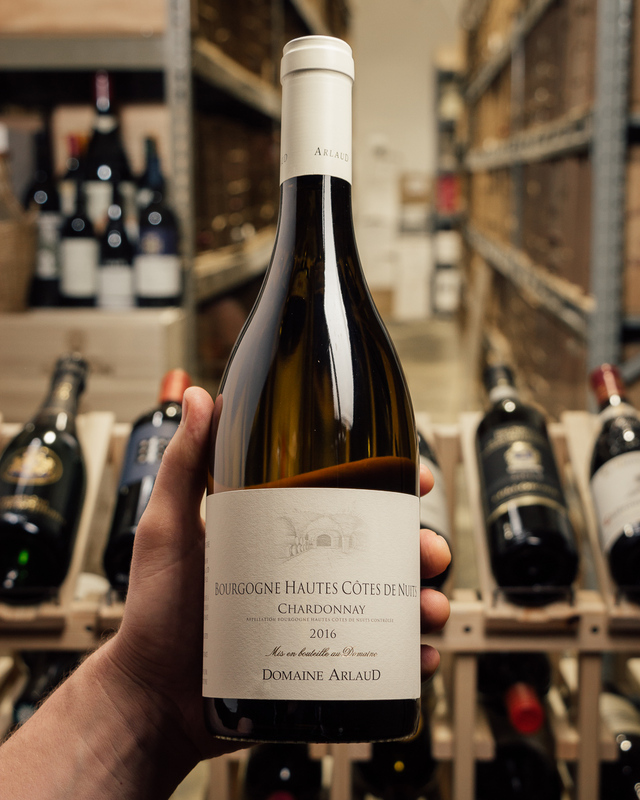 With new owners and renewed leadership under Pierre-Antoine Rovani (formerly of the Wine Advocate) and Bernard Repolt (Maison Louis Jadot), the winery has reached new heights.